Regent Breakthrough is adamant of a positive finish in the Suva Rugby Union Escott Shield’s competition. This is the first year Regent Breakthrough has competed in the Escott Shield division and booked their spot in the Cup quarterfinal against Army at the ANZ Stadium on the Saturday. Team captain Vatiliai Dulaki said they have been preparing well for their first Cup quarterfinal. 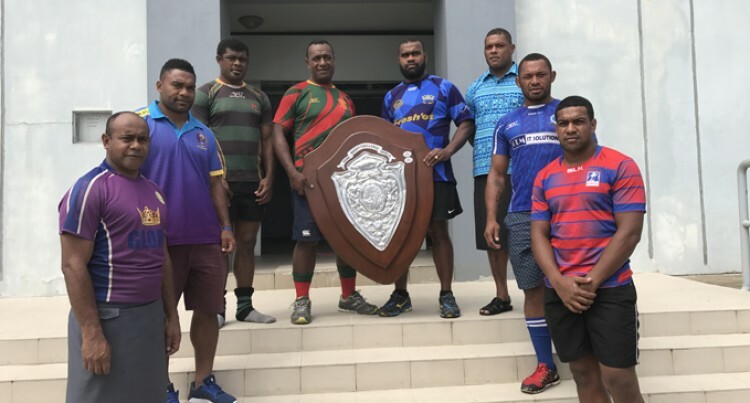 “We have high respect for Army not only the fact they are defending champions but they are traditional champions for Escott Shield,”Dulaki said. “They have senior and experienced players who have been participating for the past years. Regent Breakthrough joined the Suva Rugby Union in 2014 and competed in the Koroturaga division until 2016 and got promoted in the Escott Shield division this year. They have been showing consistent results during the round robin competition and a team to watch. Army captain Jovilisi Rokoiri said they would not take the game lightly. “Breakthrough deserved to be in the quarters and we need just play our game plan,” Rokoiri said. 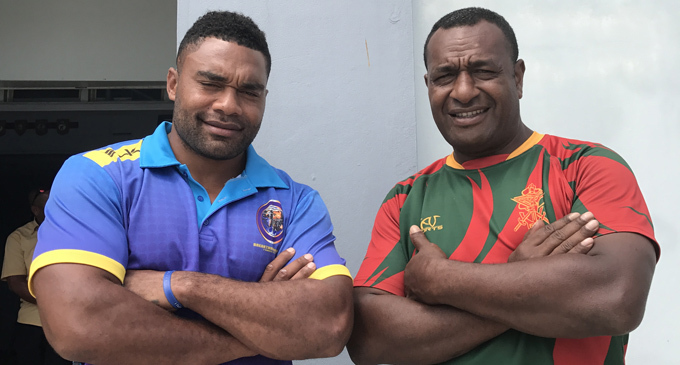 Suva Rugby Union president and Captain (Navy) Humphrey Tawake commended Regent Breakthrough’s participation and also confirmed the grand final of the Koroturaga and Escott Shield competition will be at Albert Park. “We are grateful to Breakthrough who have just joined the premier division this year and is one of the promising clubs in the Suva rugby competition. “We can also confirm that our finals of the Koroturaga and Escott Shield will be held at Albert Park,” Tawake said. “We are calling on all our supporters and partners to come down in numbers and enjoy the game this Saturday and best of luck to all the quarterfinalists this Saturday,” Tawake said. 10am: QVSOB vs Covenant Blue; 11:35 Police Blue-Marist; 1:05pm; Navy- Lomaiviti Green; 2:40 Army Green-Regent Breakthrough. Anasilini RatuvaFIJI NEWSRegent BreakthroughSuva Rugby Union Escott Shield’s competition.